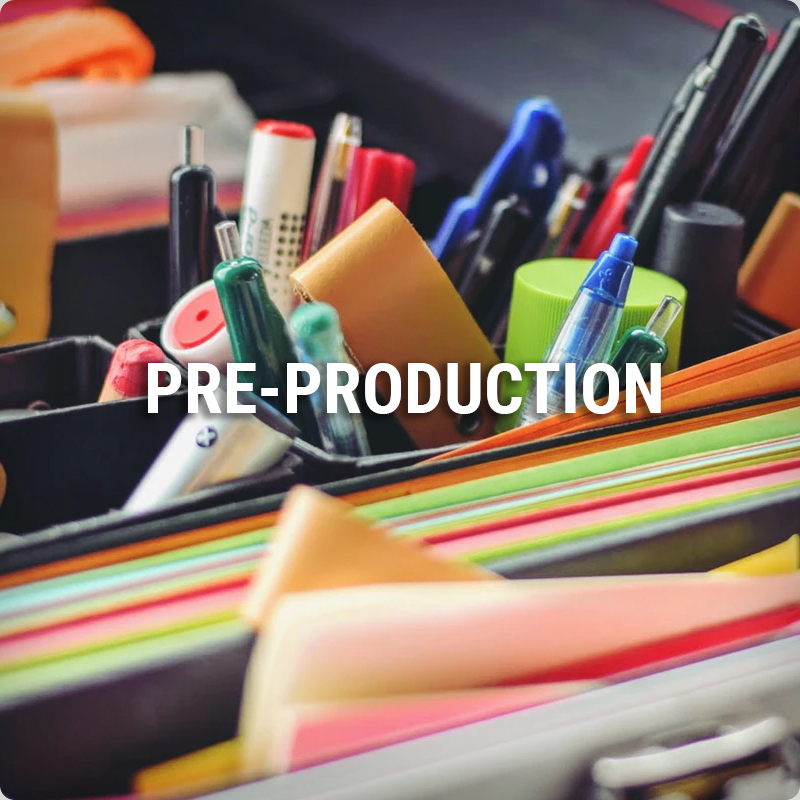 All good projects starts with proper pre-production. This is where we sit down, often in a workshop format and work together with you to fully understand what your real need is. We mix between research and ideation to learn as much as possible to have a good base before the real production starts to create the most value for our budget. We understand how hard it is to specify these kind of projects without asking the right questions! That is why we want to do it together with you. We must remember that we work with innovation and the latest technology. In this phase we will start to evaluate and test our assumptions from the pre-production to refine the scope. We will make sure we get visual material to look at. We do this to create a shared vision with a less surprises moving further into the project. This is where we phase explores Look&Feel and Interaction schemes based on previews knowledge of the scope. 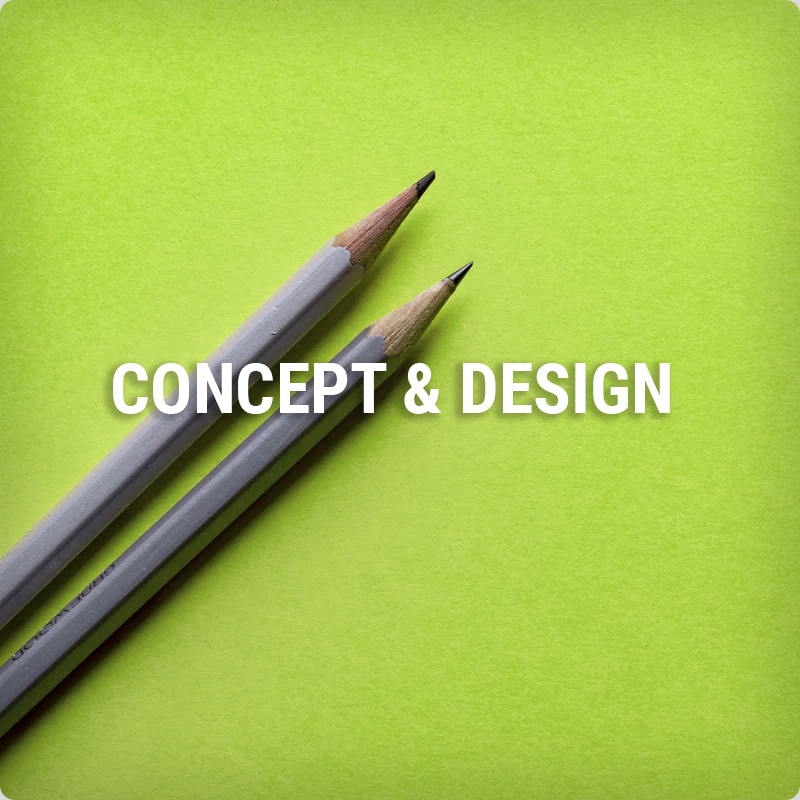 We make sure to narrow down the scope and create a design document that can guide us during the rest of the development. After this phase we should be on the same page about design direction we will go for during the the production phase. The production phase is where we do the best we can to make the best we can. Always! We take our previous knowledge and work through proper 3D creation, animation, lighting, audio and music, interaction design. It is an iterative process that we go through with a modified agile mindset. This phase will take the biggest chunk of project time and should not go too fast so the team has time to properly test things, do quality assurance and fight with bugs. 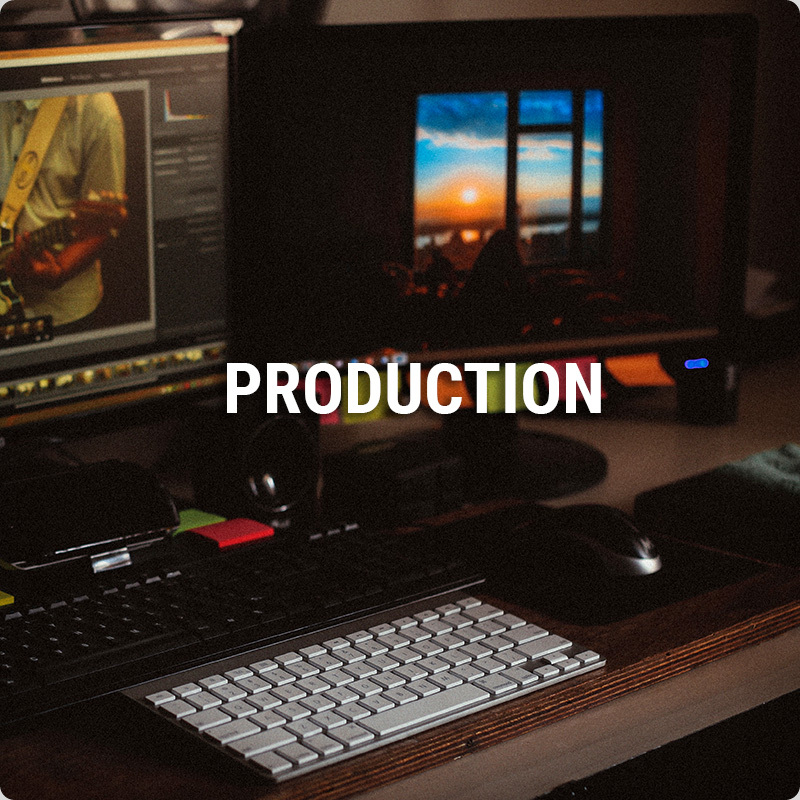 A well executed production is the thing that truly creates magic. 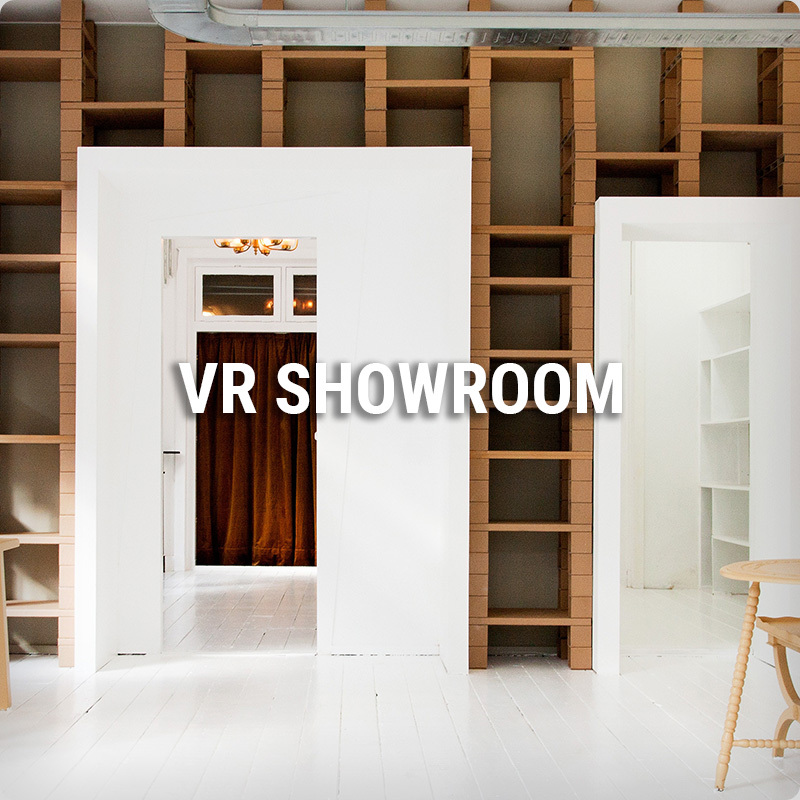 What is a VR showroom? This is a VR application that you can bring to events and let multiple tests it. They can do it alone or simultaneous with others. It is often a limited version that doesn´t take to long to experience, but it can exist in different scenarios for different purposes. You can see it as an environment, especially for your product or company brand. In some cases, this will be a custom environment with own customizable scenarios like changing type and colors of something. 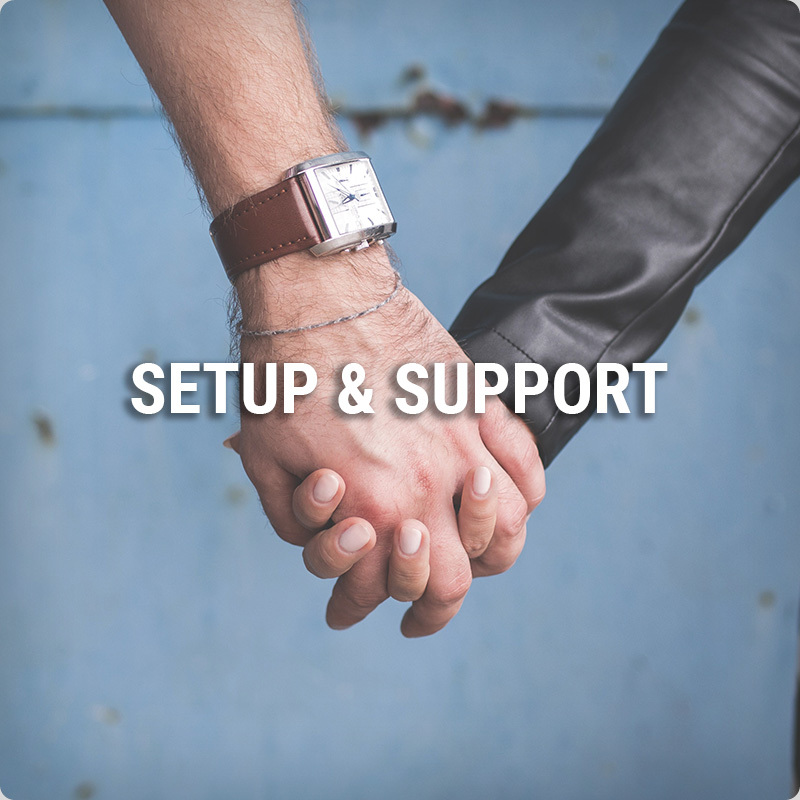 In many cases, you can use an exiting Flowtropolis Space and sometime you may need something specific for your business. 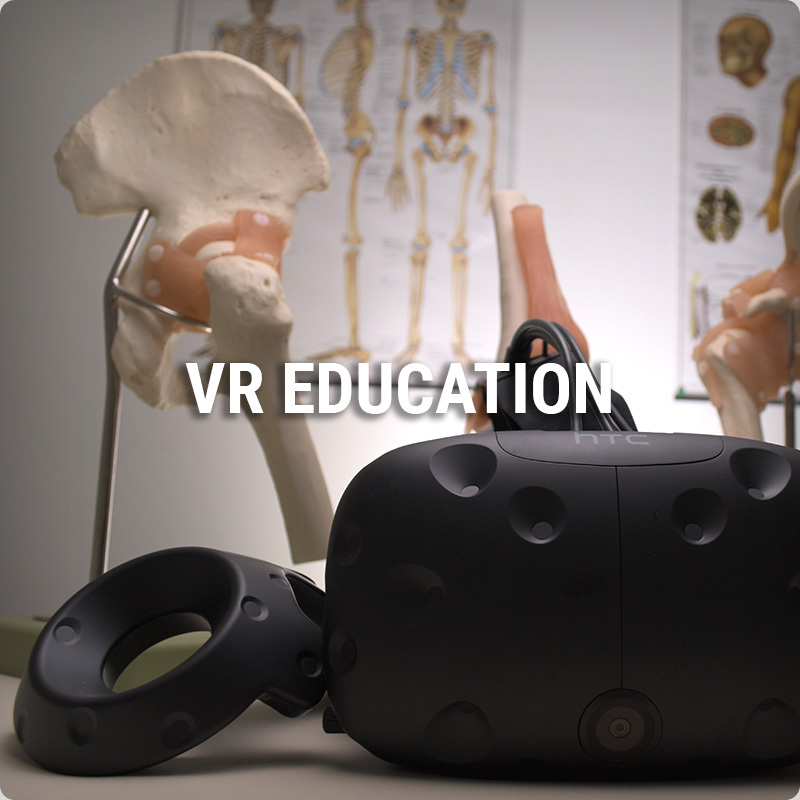 Education is an interesting branch as VR has so many dimensions to explore. You may wonder what we mean by this? In VR we have full control over 3D space and with code we can almost make anything. This allows us to create really compelling education scenarios that the learners can experience and create deep connections to their episodic memories. We would love to see more field trips or lectures like magic shows that learners can experience together with others. E-learning is great, but can be taken leaps forward with the production of VR. We understand that all people aren´t tech savvy animals that love to read benchmarks and get a kick out of making things tick. That is why we have configured Flow-Packs ready with a quick start guide for you and your team. This include both hardware and software solutions with full support and guarantees.